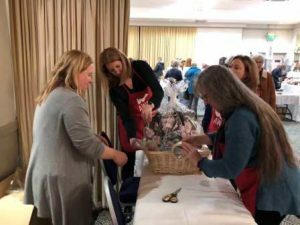 Every year, the AWA and its volunteers organize and host one of the city’s largest and most eagerly anticipated craft fairs. 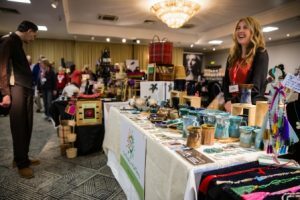 The craft fair showcases over 100 local vendors from across North East Scotland and it’s always just in time before the holidays so you’re sure to find the perfect gift. 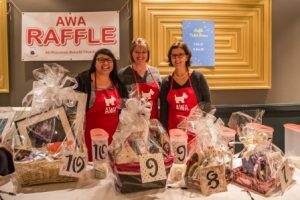 We also host the Sweet Shoppe which is full of baked goods and other sweet treats donated by AWA members. There is also a raffle with lovely prizes to be won by generous donors and local vendors. 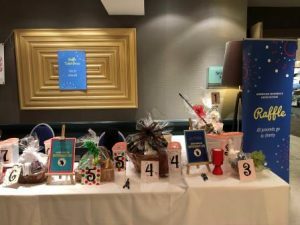 The craft fair is also our biggest fundraiser of the year with proceeds from the admissions, the raffle and the Sweet Shoppe going directly to our nominated charity.